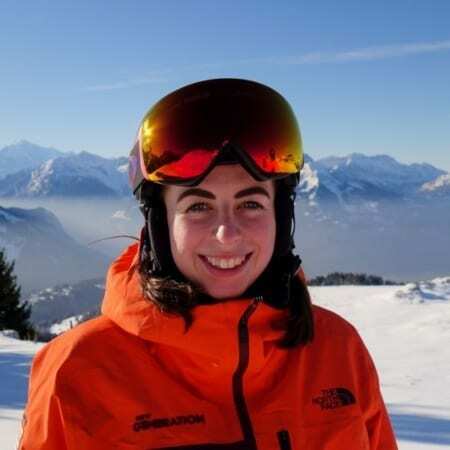 Situated at 1300m, overlooking the Rhone Valley with views of Mont Blanc, it has to be said that Villars is one of our most beautiful ski resorts. 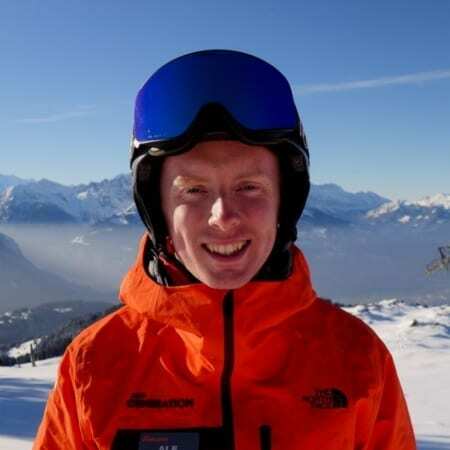 Our qualified international instructor team is hand-picked to ensure that they’re more than just awesome skiers. They’re also personable, passionate about helping others develop, and boast local area knowledge to ensure you leave happy every time. 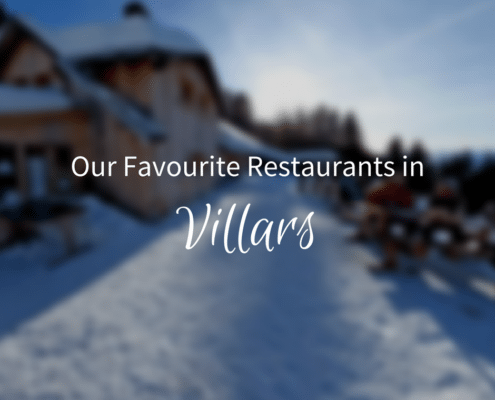 From the first point of contact to when you leave resort, we’ll be on hand to ensure that your experience in Villars is great. Villars-Gryon-Diablerets offers diverse terrain with something suitable for everyone. 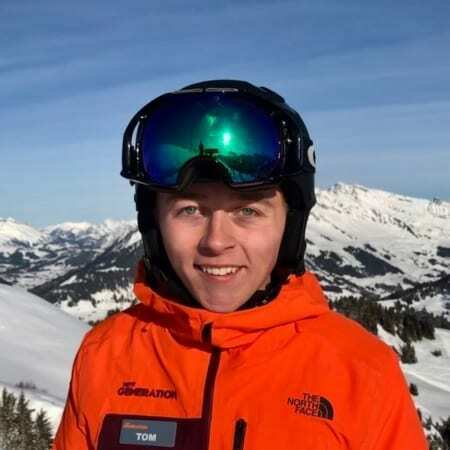 And our Villars Ski School offers a wide range of ski lessons from weekend groups to technical clinics and guided adventures – we’ve got it covered. 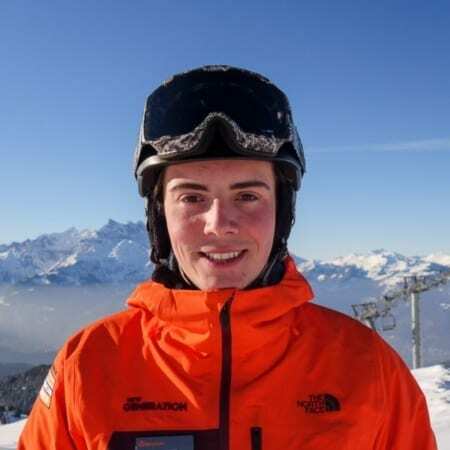 Our international ski school is headed by Alessandro Cambon. 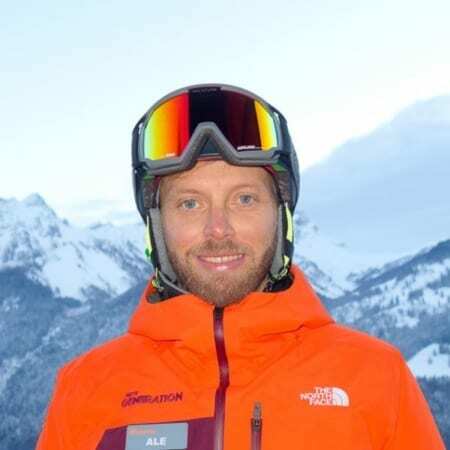 Ale (pronounced Al-ee, not like the British beer) is also a BASI trainer and examiner and when he’s not teaching clients he can be found running the Ski Instructor Training Centre. 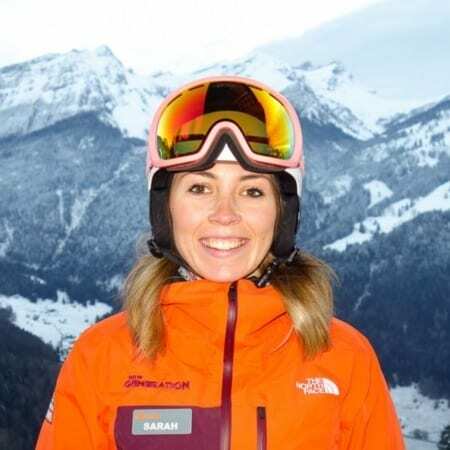 Need more info about Villars? 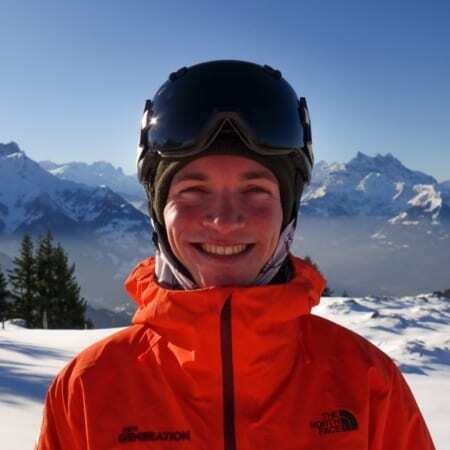 Check out our Villars Resort Guide. Our experienced team will tailor each lesson or adventure to meet your needs. Groups: New Generation meet at Bretaye next to the train station. 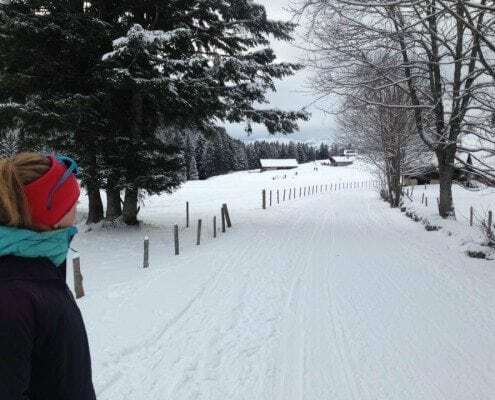 Privates: We can meet you in Villars, Bretaye or across the Diablerets valley. 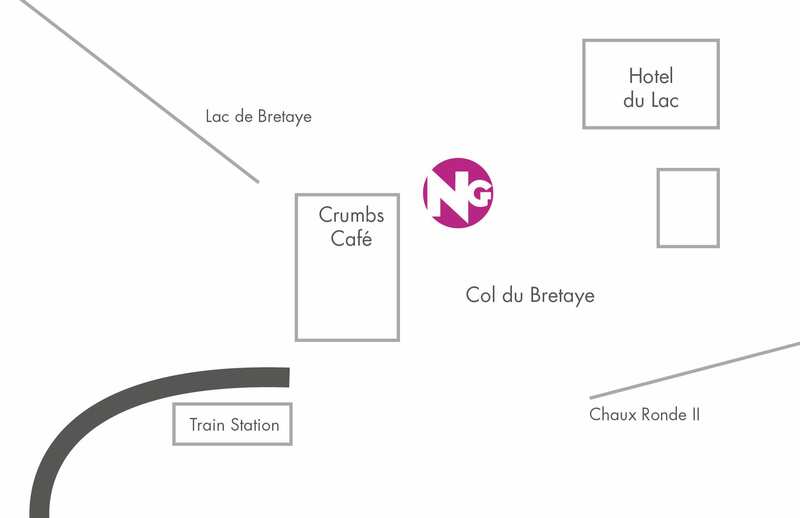 The New Generation Villars Ski School meeting point is in Bretaye, outside the train station in front of Crumbs Cafe or in front of Hotel du Lac. 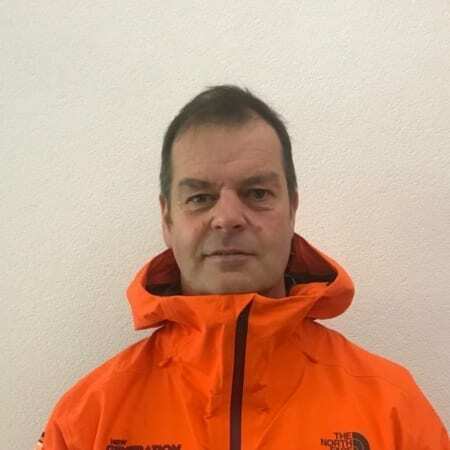 Our New Generation ski instructors are easily identifiable in their bright orange uniforms. 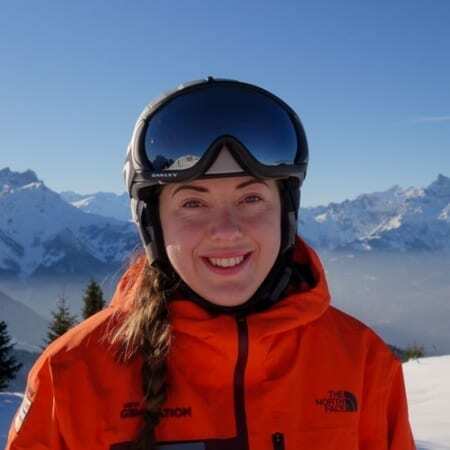 Got questions about your ski lessons? We’ve got answers. Check out our FAQ page. 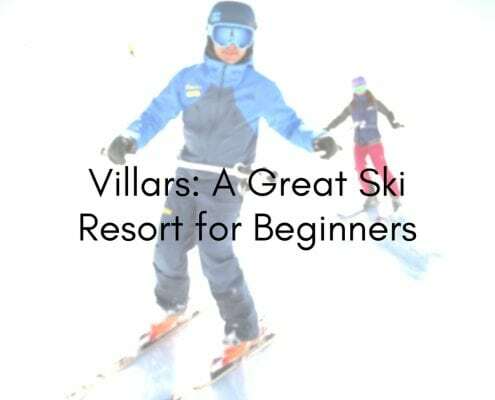 Or if you have questions about Villars specifically, check out our Villars Ski Resort Guide. 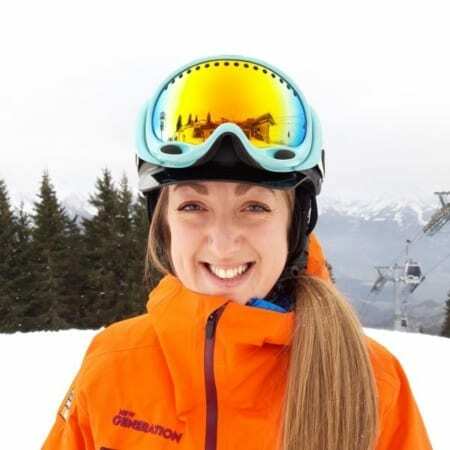 Please get in touch at the time of booking to discuss lift pass requirements. Currently there is an offer for a ‘Magic Pass’ which gives you all-season access to 25 resorts for just 375CHF. 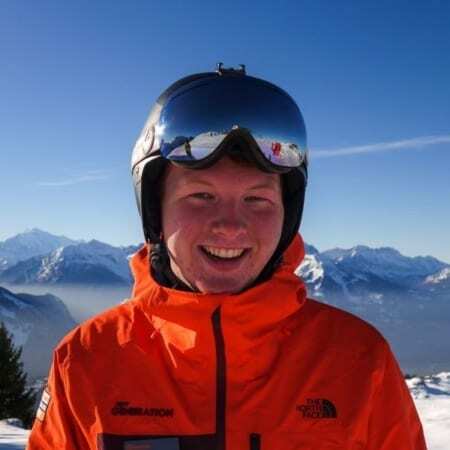 You can find Villars lift pass prices here.